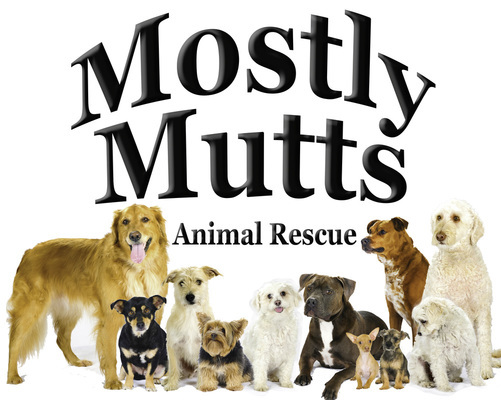 Here at Mostly Mutts we believe that a person's best friend is loyal, sweet, and loving. Luckily our dogs are all of those things and more! We encourage you to browse our website to learn about our dogs, our local rescue, and our founders! We are located in Camas, WA but we serve all of Clark County and the Portland Metro Area. Our dogs love to play and meet new people! Click below to see our dogs and schedule an appointment to meet them. We dedicate all we have to helping dogs and help is always welcome. We gladly accept food, toys, and donations! See Who we are and why we do what we do. Our passion for helping dogs comes from a lifetime of working with rescue animals. Please Click here to 'LIKE' us on Facebook and Share with your Friends!